PML Actively Support Charities and events. PML love a charity challenge and enjoy bringing the team together for events. PML always support clients in numerous supply chain charity events. PML’s Chosen Charity is East Anglia’s Children’s Hospices (EACH), and arrange events each year to raise funds for this amazing Charity. 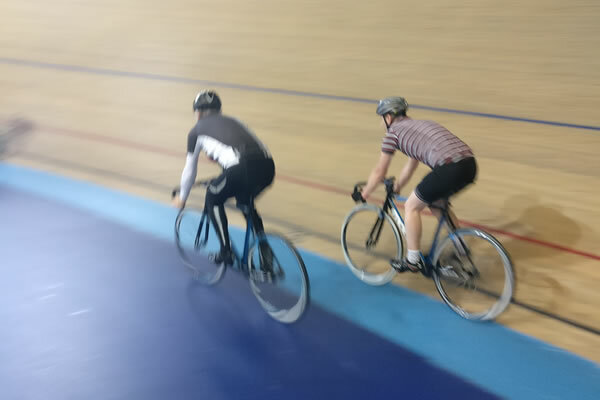 Planning Manager took part in the ultimate team endurance event. 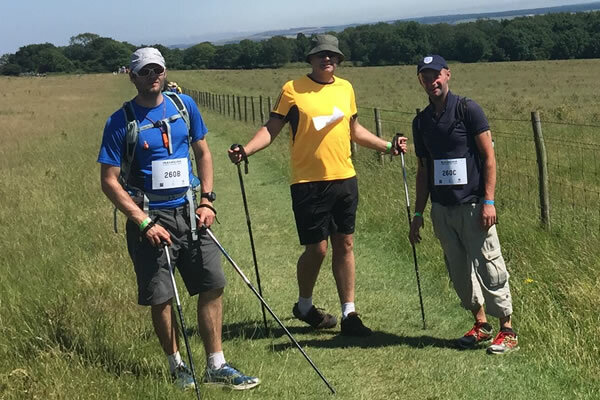 The challenge was to walk 100km across the South Downs Way in under 30 hours with a support crew of two members. 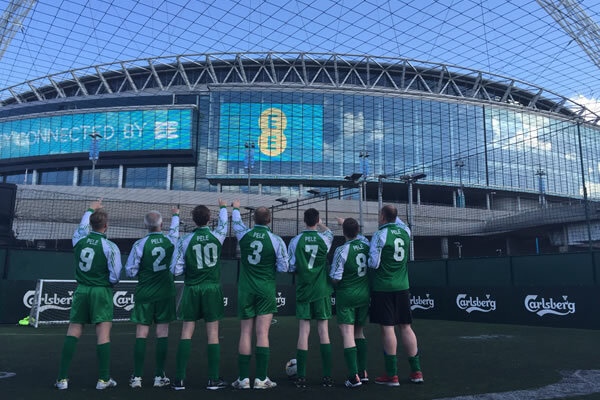 Planning Manager took part in the Power League Construction Cup at Wembley Stadium raising money for a variety of good causes. Planning Manager had lots of fun with Morgan Sindall and in particular Malcolm Ashby for putting on a fantastic golf day in aid of ARHC. Planning Manager donated prizes for the auction. 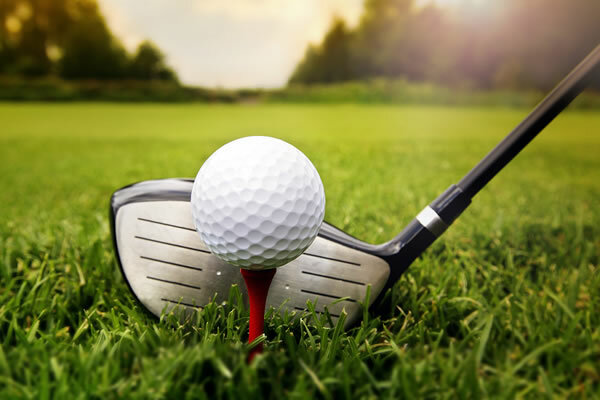 Nearly 90 golfers took to the Brampton Park Golf Course for 18 holes of wonderful golf, with competitions for nearest the pin and longest drive to name just a few. 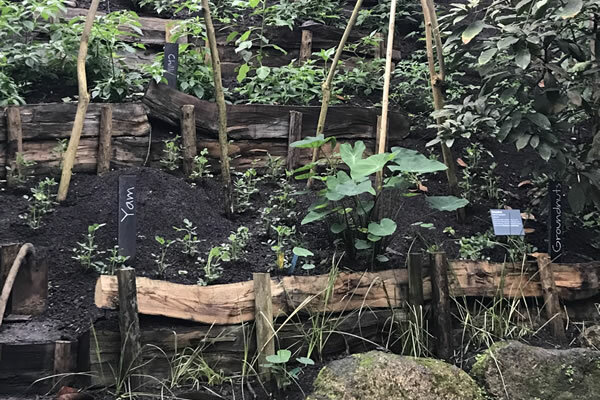 Planning Manager donated to the Morgan Sindall Therapy Garden. OWL Bikes (Opportunities Without Limits) run a bike project based in Sawston just south Cambridge. They provide work, learning and leisure opportunities for disadvantaged and learning disabled adults and sell refurbished bikes to help fund the project. Planning Manager made a donation to a charity week helping to renovate part of the cycle workshop.